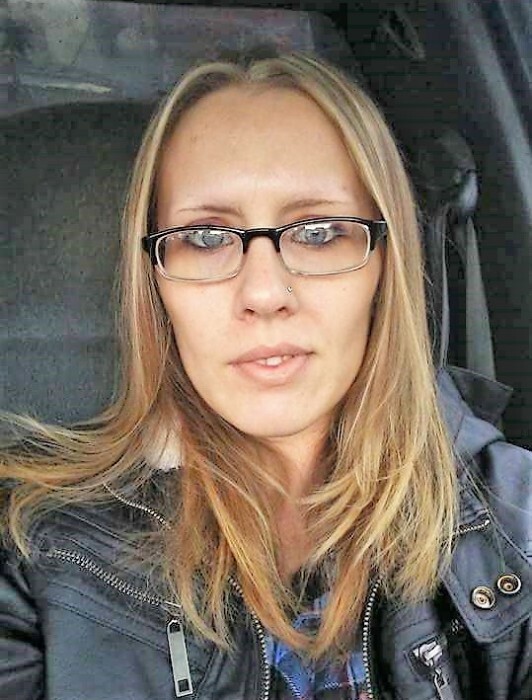 Crystal Dawn Shepherd Harrison, 33 of West Portsmouth, died Friday August 10, 2018 at Grant Medical Center in Columbus. She was born January 27, 1985 in Portsmouth to the late John Summers and Trina Leslie who survives. Along with her father she was preceded in death by her grandmother Mary Leslie. Along with her mother Trina, Crystal is survived by 3 daughters; Kylie, Cryslin and McKaelyn Harrison, a sister; Mary Shepherd, a stepsister, Amy Shepherd Jennings, siblings from her father’s side; Derrick Parker and Danielle Campbell, grandfather; Earl Leslie, stepfather; Tony Shepherd and former husband and father of her children Ian Harrison. Funeral services will be 2:00 PM Thursday August 16, 2018 at the Roger W. Davis Funeral Home in West Portsmouth with Larry Moore officiating and interment in Mershon Cemetery. Friends may call at the funeral home on Thursday starting at 12:00 Noon. Condolences may be sent to www.rogerwdavisfuneralhome.com.